Guinea Pigs Australia is a rescue organisation in Metro Sydney helping to rehome small animals. 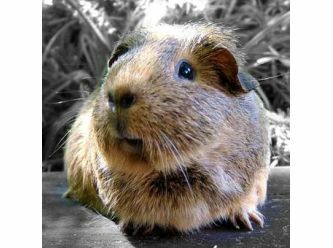 We offer a wide range or educational tools and information in regards to Guinea Pig care and assist with helping other rescue groups to rehome their animals. We are a private non-profit rescue. We run our rescue from our own private residence. Upon contacting Guinea Pigs Australia you will be asked to complete an adoption form. The adoption form helps us find the best home possible for our guinea pigs and rabbits. We want to ensure they find a forever home and the adoption form helps us determine this. We will then contact you and arrange a time to meet with us and the pet you would like to offer a home to. Our adoption days are on Saturdays and Sundays.